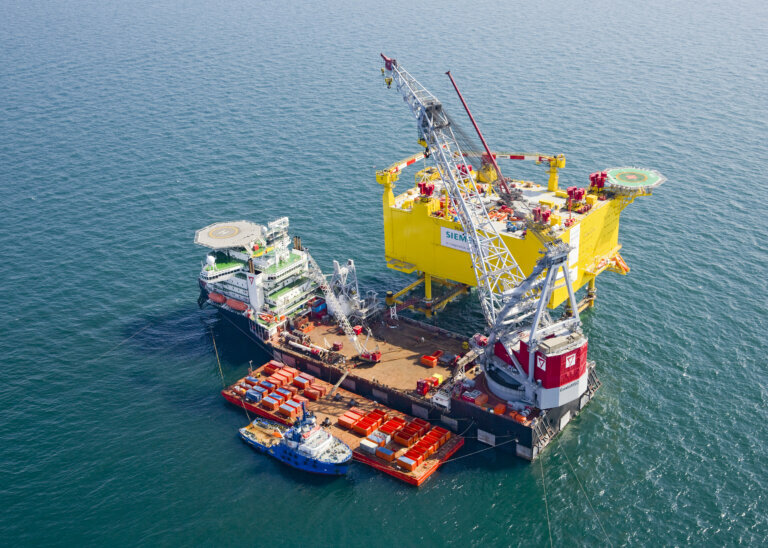 Seaway Heavy Lifting is a leading offshore contractor in the global Renewables and Oil & Gas industry, offering tailored T&I and EPCI solutions. By utilizing our highly skilled and motivated workforce, quality assets and continuous focus on new technologies we provide our clients with safe, effective and added value solutions. SHL owns and operates crane vessels Stanislav Yudin and Oleg Strashnov, which have a revolving lift capacity of 2,500mt and 5,000mt respectively. Both vessels are state of the art and certified to the highest standards. In its offshore wind activities SHL benefits from its extensive experience in the transportation, installation and removal of offshore oil and gas platforms. By utilising highly experienced personnel that are capable to understand, quantify and handle the risks, SHL offers tailor-made solutions – improving safety and efficiency – for a variety of projects in differing circumstances and environments.